The Humane Society says: ALL PARTS OF AN EASTER LILY ARE POISONOUS. 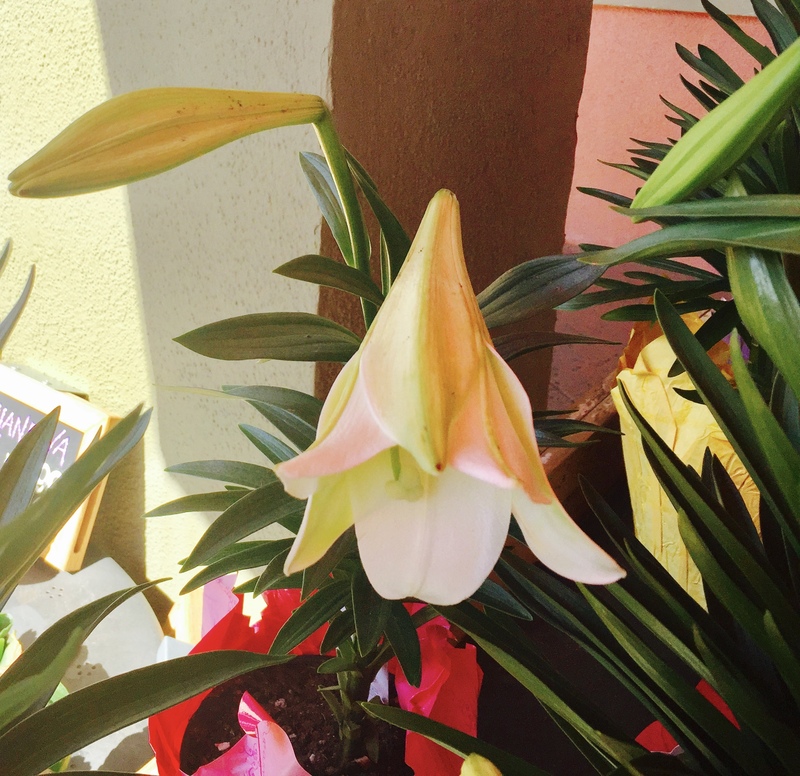 If you have an indoor cat, DO NOT put an Easter Lily in your home -- not even up high. You know we cats can go anywhere we want. If your cats are indoor-outdoor cats, or if you feed feral cats, DO NOT place Easter Lilies on your porch or around your house. Meowmuh told us to be sure & tell you. She doesn't want any 4 legged felines to get sick, real sick.